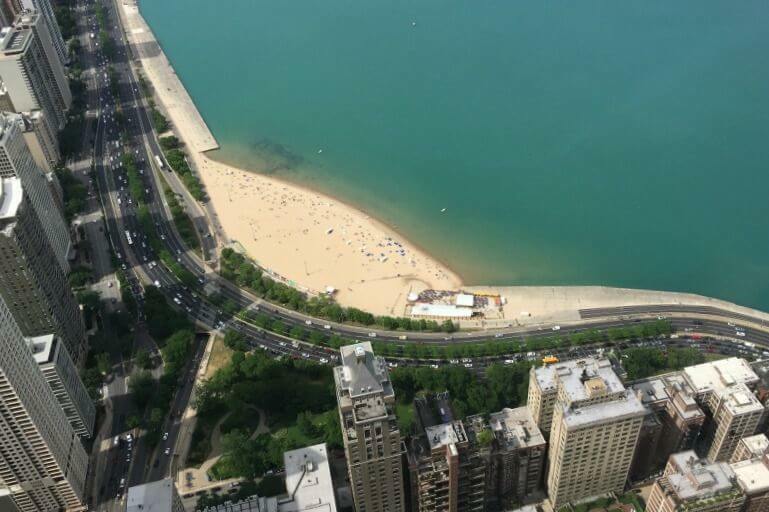 Chicago is an amazing city to visit with a family, but it is especially cool for teens. Teenagers will enjoy the variety of things to see and do from Broadway shows to high speed boat tours on Lake Michigan. No matter their interests, there’s sure to be something they all like. Here are some of our favorite things to do in Chicago with teens. *Disclosure: This post may contain affiliate links, which means we may receive a commission if you click a link and purchase something that we have recommended. Please check out our disclosure policy for more details. Thank you for your support! The Museum of Science and Industry was built in 1893 for Chicago’s World Fair, and today is home to an abundant collection of artifacts. 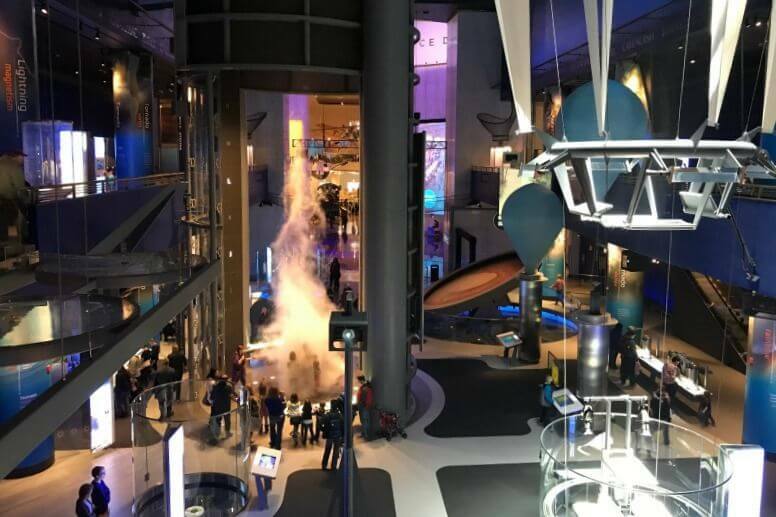 There’s a World War II era submarine (U-505), a re-created coal mine, and a massive indoor tornado, but those are only a few of the highlights. It’s a fun place to spend the day in Chicago with teens and learn about everything from history to the human body. Chicago has a bit of everything when it comes to theater. There are Broadway shows, musicals, plays, and comedies. Literally, there’s something appropriate for all ages year round. To find the latest Broadway offerings head to Broadway in Chicago, but know that many teens will enjoy Blue Man Group and some might even enjoy Chicago Shakespeare at Navy Pier. If your kid is a theater buff, be sure to check these out. The Art Institute has been chosen time and time again as one of the premier art museums in the world. If you’re in Chicago with a teenager who loves art, this is the place to be. The collections span from ancient times to modern day, and includes works of artists from Monet to Diego Rivera and more. The architecture inside is just as stunning, so allow plenty of time to take it all in. 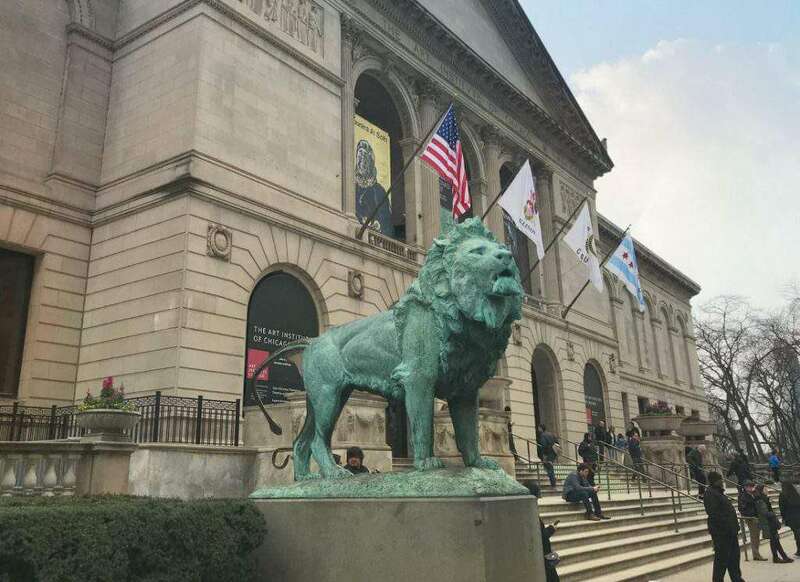 NOTE: To save money when visiting The Art Institute and other popular attractions, consider investing in a CityPASS. A CityPASS offers discounted admission on five of Chicago’s top attractions including The Art Institute, the Museum of Science and Industry, Skydeck Chicago, and more. You can buy your pass here. 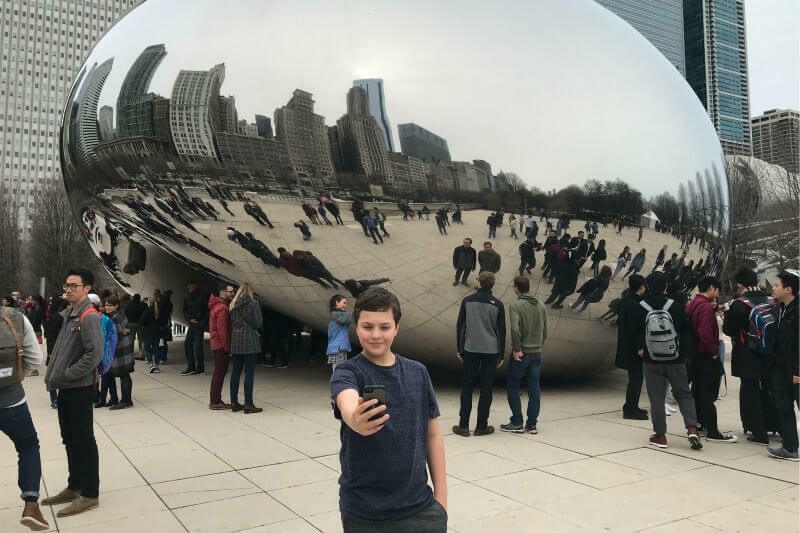 Millennium Park is home to the famous Cloud Gate sculpture (aka The Chicago Bean), Crown Fountain, the Lurie Garden, and Jay Pritzker Pavilion. If you’re planning a teenage trip to Chicago, you’ll want to include these spots. All of these provide beautiful backdrops for Chicago selfies. Adjacent to the park is Maggie Daley Park, a 20 acre park with a playground, climbing wall, mini golf, tennis courts, and a skating ribbon. Teens are never too old to explore the park! You have to be able to laugh at yourself! There are several Escape Rooms in downtown Chicago. Typically each challenge requires “teams” to solve a themed puzzle in a set amount of time (usually an hour). Not only is this a fun way to spend time as a family, it’s exciting to race against the clock and see if you have what it takes to solve the clues. 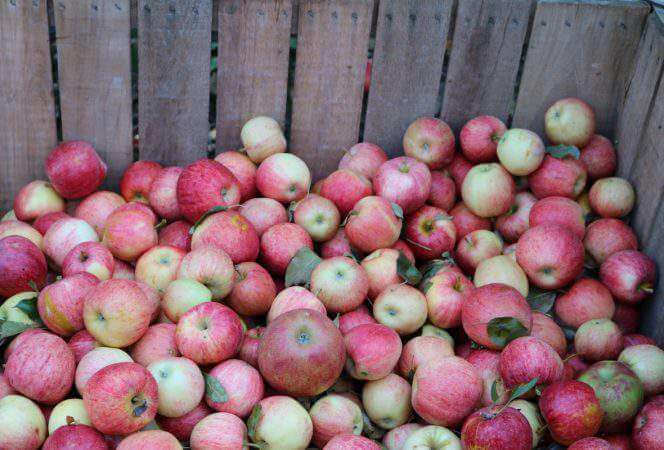 This is a fun thing to do in Chicago with tweens and teens! There are two different ways to see the city from some of the tallest buildings in downtown. 360 CHICAGO is located 1000 feet above Michigan Avenue in the John Hancock building, some 94 floors above street level. Thrill seekers will love TILT, the moving platform that literally “tilts” riders away from the building in a glass enclosed box for a view unlike any other. Skydeck is located on the 103rd floor of the Willis tower, the tallest building in the Western Hemisphere. This is where visitors come for the “Ledge”, glass boxes that extend outside of the building providing 360 degree views of the city. It’s not for the faint of heart, but it’s definitely one of the fun things to do in Chicago with a teenager. Quite a view to see Chicago from above! The Chicago Architecture Foundation leads a tour on the Chicago River that’s consistently voted one of the top tours in the city. Along the way, experienced docents point out the architectural highlights of the city (there are many) and tell the history of how Chicago through the years. Another idea is to take a kayak tour on the Chicago River and see the buildings from your boat. 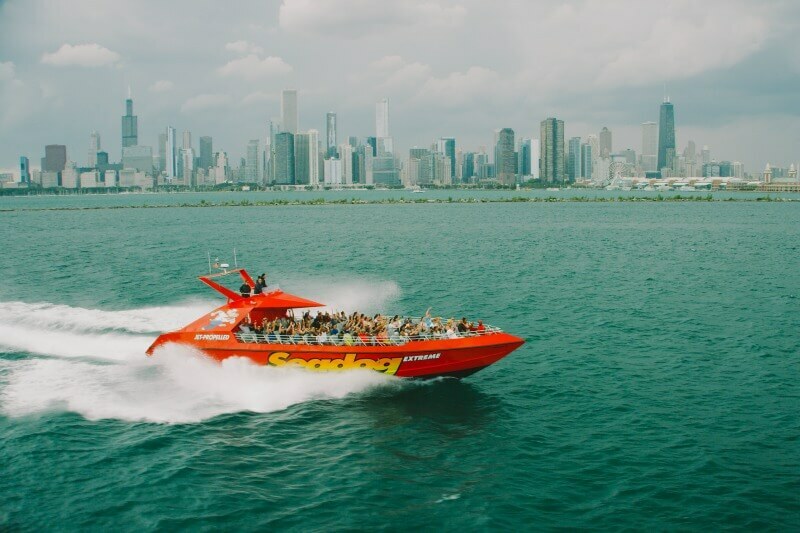 Seadog Extreme Thrill Ride is one of the most exciting boats on Lake Michigan and teens will love it. The boat gets up to 45 mph as it zooms over the waves. Drivers twist and turn so riders are splashed and bounced around. The ride is 30 minutes long, so it’s a fun and quick way to see the city from the water. It’s the ultimate way to see Chicago with teens. 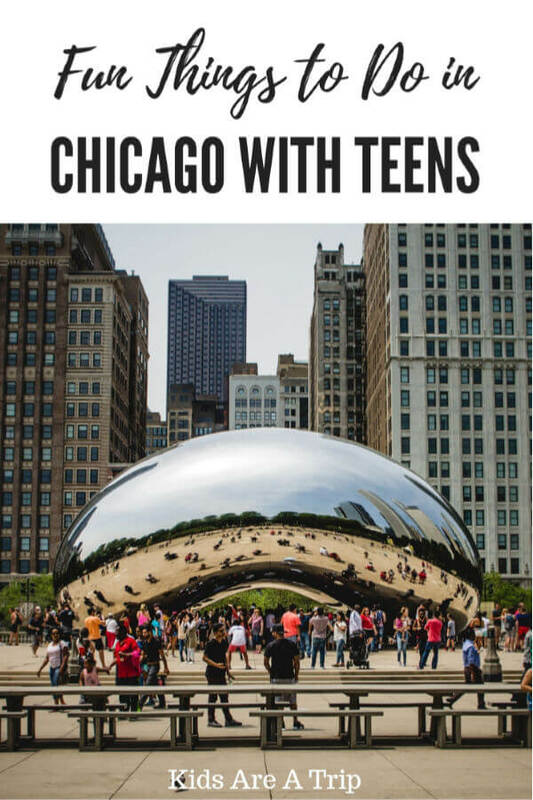 Teens are the perfect age for tours, and Chicago has plenty of them. Segway tours are a different way to see the city and there are several tour companies and itineraries, so choose the one that fits your group. Another fun way to see the city is via kayak with several options to row along the Chicago River and even Lake Michigan. There’s an Underground Donut Tour that samples some of the city’s finest donuts and allows you to burn off calories walking between each shop. The Chicago Food tour hits all the city favorites including deep dish pizza and Chicago dogs. Bobby’s Bike Hike has a variety of riding tours, but we like the ones that go off the beaten path like this Lakefront Neighborhoods Bike Tour. There’s even a guided Chicago Pedway Walking tour that shows off the indoor downtown architecture. This is a great one for a rainy day with teens in Chicago. The 606 is a former railroad track that has been converted to a multi-use trail through the Chicago neighborhoods of Wicker Park and Bucktown. There are wall murals, sculptures, and small parks along the 2.7 mile trail and occasional events like block parties and star gazing. 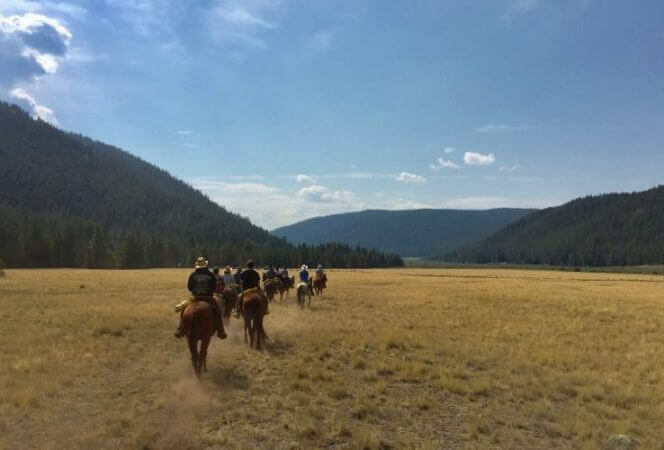 Grab a bite at one of the local spots like Mindy’s Hot Chocolate or Small Cheval and call it a day. Chicago is a city of immigrants and as such there are enclaves in the city settled by people from around the world. There’s Chinatown, Pilsen (Mexican), Andersonville (Swedish), Little Italy, and Bronzeville (African American) to name a few. Each area offers a wealth of shopping, eating, and history that will entertain even the pickiest teens. 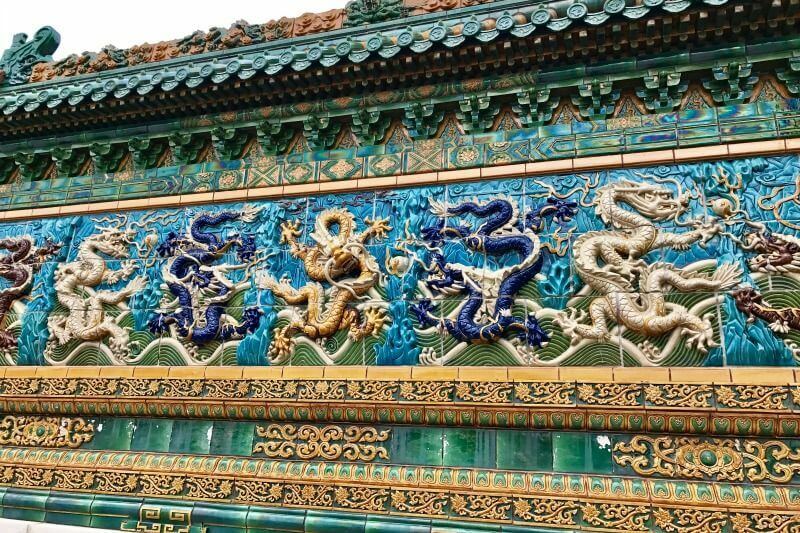 Eat, shop, and explore in Chicago’s Chinatown. There are so many great places to eat with kids in Chicago, but what about teens? Here are some spots we think they will love: Big Star (think tacos and honky tonk), Quartino (quality Italian food in a casual setting), Summer House Santa Monica (it’s like a little bit of California in the heart of Chicago), Piece Pizza (because it is Chicago after all), or one of the Chicago food halls, Latinicity or Revival Food Hall. The teens won’t be disappointed. 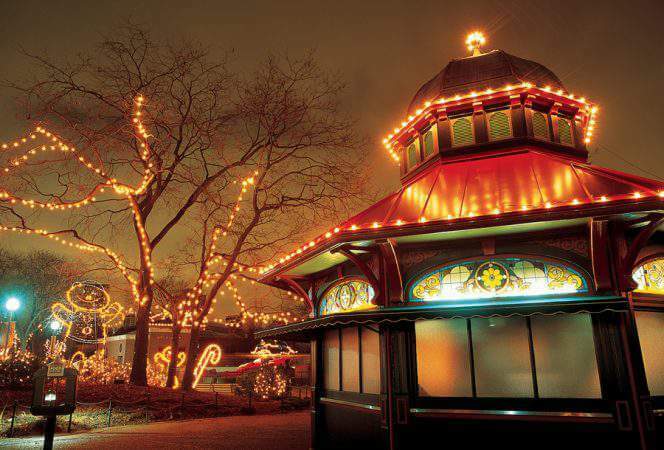 If you’re looking for other Chicago posts, don’t miss The Best Attractions for Families in Chicago and Free Family Fun in Chicago.